Today we’re talking formats and all those wonderful little files that we use to create visual content for our businesses for print and digital. Every graphic you see online – big and small – is an image file. And everything you see printed, whether it’s a billboard, a t-shirt, a brochure or a business card most likely came from an image file. 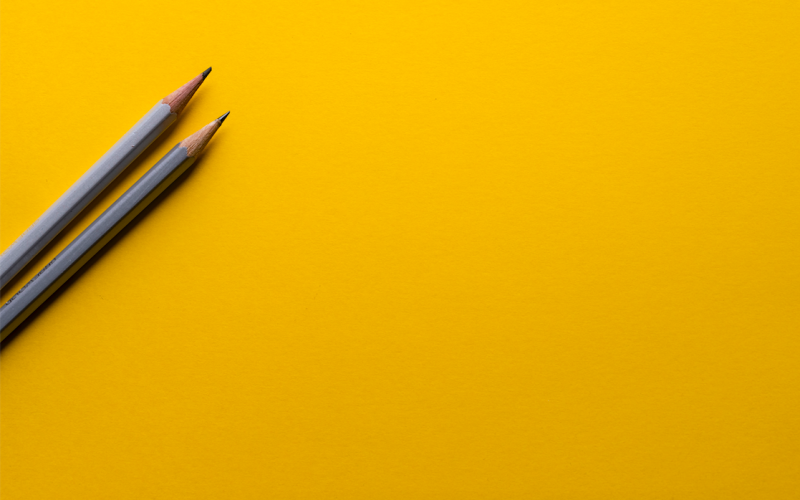 With a variety of uses, you can see why file formats are so important and using the right type for your medium means having a clean representation of your business and brand. While the wrong format, on the other hand, can leave a sloppy, messy first impression. With acronyms like RGB, CMYK, PNG, JPEG, EPS and more we know trying to understand file formats can make your head spin. Luckily as web and logo designers ourselves, we have quite a bit of knowledge on this topic and are here today to break it all down for you. So let’s dive in! 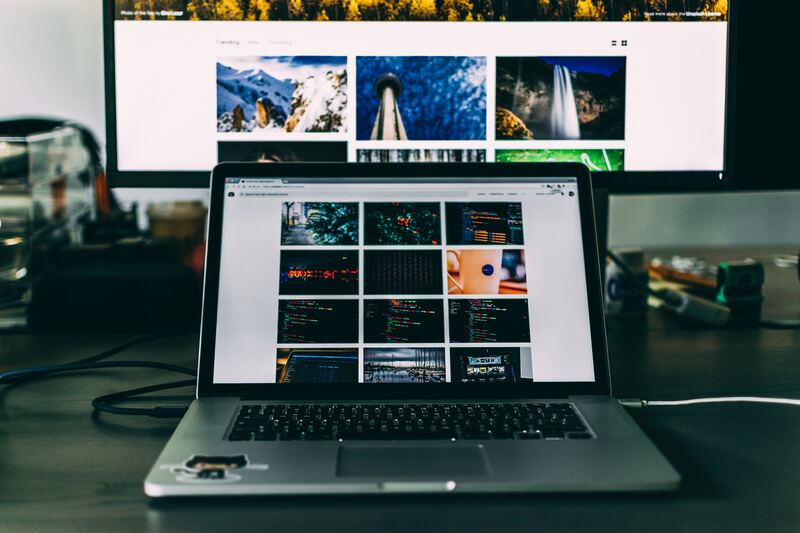 When it comes to deciding what looks best for your website, you obviously trust your designer to do their best work, right? But wouldn’t it be great if you knew what was going on, as well? Before diving in it’s important to understand that different files are used for different images, which we’re going to sort all of that out for you! What exactly does this mean? 🤔 Well in layman’s terms, it’s the main difference in how the information is compressed. “Lossy” files remove parts of a file in order to shrink it. 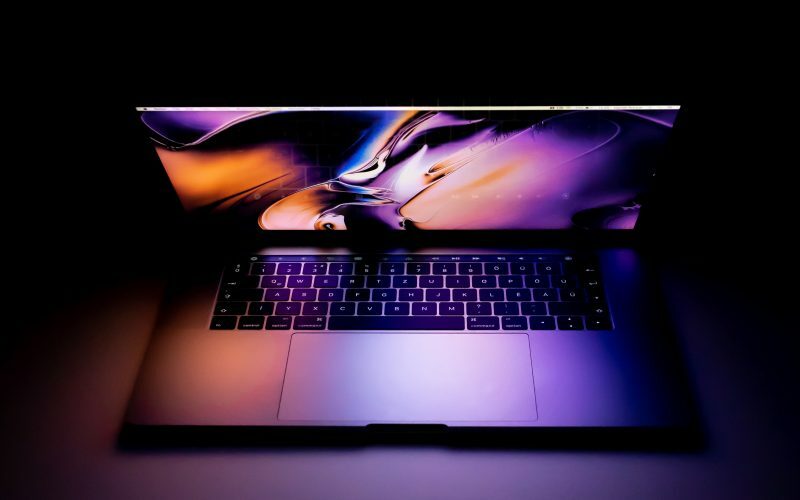 One of the benefits of using lossy files is that the size of the file is able to be significantly reduced, which helps with loading times online, etc. While this is great to save space, do keep in mind that there is likely to be a loss in quality because of this. If you really need to reduce the size though and the quality does not diminish too much, then you can find a happy medium, and this is the great option to use! 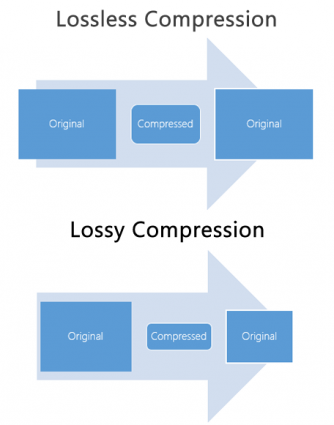 “Lossless” files compress information by reducing the image without any quality loss. How is this generally done? Designers can remove unnecessary metadata from the JPEG or PNG files. A huge benefit to this type of compression is that you can retain the quality of your image while still getting that smaller size that you wanted. It’s a win-win situation! These two types of color profiles render differently depending on how they are being used. RGB is best used for digital purposes because of the makeup of a digital monitor, which is composed of tiny pixels. These are comprised of three light💡units, and those are red, green and blue. When applying the RGB values to these pixels, you can determine the color of it. These are a part of an additive color system, which means that you add the primary colors together using a multitude of combinations and by doing that, you can create a much wider range of colors. It’s important to note that these types of files should be used mainly for screens, so anything dealing with the web. It’s an extension for an image file and can contain compressed or uncompressed images in grayscale or color, and also supports optional transparency. Luckily, RGB files can be opened and edited by most image editors, such as Adobe Photoshop. 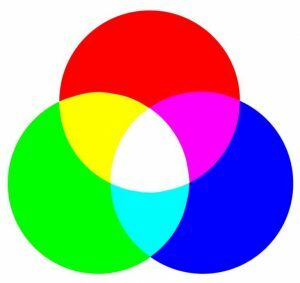 There are 3️⃣ main types of RGB files that fall under this category. A Tiff File, which stands for “Tagged Image File Format,” is the best image to use if you intend to edit them. Additionally, they don’t compress to make for smaller files, because they are meant to preserve quality. They offer options to use tags, layers, and transparency and are compatible with programs like Photoshop. If you plan to edit digital images in a working storage format, then this is the way to go! Even someone who is not a seasoned veteran in the world of design has probably heard of a JPEG file. It stands for “Joint Photographic Experts Group” and is the “go-to” choice for online photos. It supports a full spectrum of colors 🎨, and almost all programs can open and save this file, making it the most widely used one. When being edited and saved though, the quality can start to decline. So, if you are planning on doing a lot of editing, then this format may not the best choice. If you merely want to show photos online, then this is ideal! PNG file stands for “Portable Graphics Format.” If you want a logo with a transparent background, then you need this type of file. Also, if you want a small file that maintains its original quality, then this will also be your best bet! PNG files support millions of colors, plus varying degrees of transparency — so they’re perfect for things like logos, charts, and infographics. Even when compressed, they keep their original quality, so even when you make it smaller, it looks just as clear as the original size! This type of file is used if there are colors that you need for creating images for print. 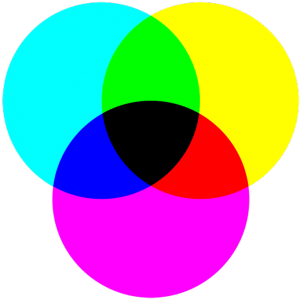 CMYK color is best for printing because the color white is already provided. This type of printing is the standard in the industry. An EPS file is one of the types of file in the CMYK category. It is short for “Encapsulated PostScript,” and if you want to enlarge your logo and it’s not an EPS file, then it will appear pixelated and have a low resolution. So, if it’s in this format, you can make it much bigger. This is called a “vector file,” so no matter how big it gets, it will continue to have a clear and sharp design. When working with a designer, he or she should supply you with both types of these formats. Another thing to keep in mind is that your designer should make a copy of your logo in 1️⃣ color, such as black or white. This is important because if you ever want to put the logo on something that is not in color, it will still look okay! So, if you don’t do a CMYK conversion, then what you see on screen will look different from what you print. Take a look at the image below for an example of what we mean. The original logo file in EPS. A transparent background logo file in PNG. A .ico file of your logo to use as a Favicon. A single-color version of your logo, usually a white version so that the designer can do a scroll transition from white to full color. Remember that if they are too low-resolution, then they won’t expand well. Designers typically recommend images that are 1,500 to 2,500 pixels. It’s always helpful to provide a suggested color palette, as well. Make Sure Everyone Knows Where the Logos are Kept! This seems like a no-brainer, but it’s so important that everyone on your team knows where your logo files and other branded items such as brochures, sell sheets, letterheads, etc. are kept and know how and when to use them so that you can maintain a uniform look and feel and stay “on brand” no matter how or where they are used. This is really only scratching the surface of everything that goes into file formatting when it comes to creating print and web collateral! Even though you generally will leave the design aspect to the experts, it helps to know what is going on so that you and your designer can have a 💪🏼 working relationship and ensure that everything runs smoothly! From Website Design to Logo Design, We’ve Got You Covered. Work with Twenty Over Ten’s design team to start building a stronger online presence today! With automatic site archiving, blogging, an intuitive CMS, SSL certificates and more, we have everything you need to succeed.